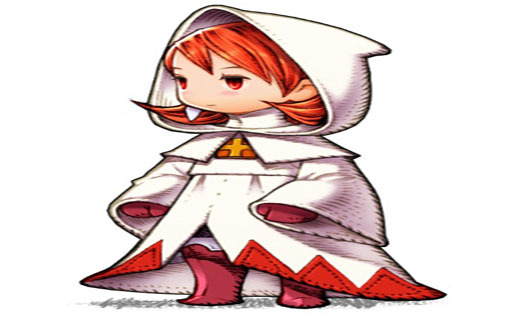 Home VgamerZ OriginalZ Whatever Happened to… Final Fantasy’s Job Classes? Whatever Happened to… Final Fantasy’s Job Classes? Back in the days of yore, when we sported ill-advised hairstyles and mobile phones the size of housebricks, things were simpler. Our RPG stars were succinctly characterised into ‘jobs,’ and everyone knew what they were supposed to be doing. Warriors would righteously smite enemies in the eyeballs with pointy swords, White Mages would heal them, and Janitors would sweep up the monster guts afterwards. Truly, it was a golden, sense-making age. 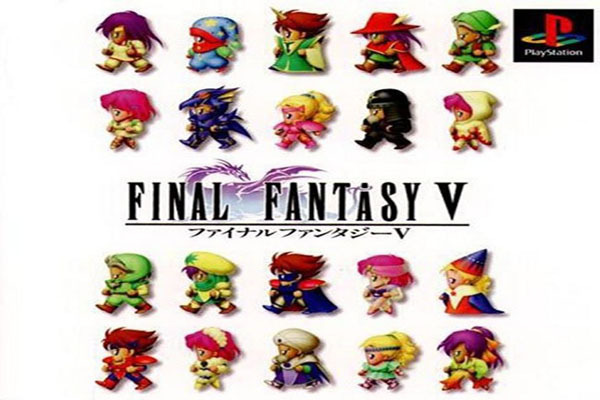 Job classes were introduced in the first Final Fantasy installment. After naming each of your four intrepit heroes, you’d assign them a role, a literal job. This defined the weapons they could equip and the abilities they could use in battle, and had a huge impact. Thief, Black Mage, Warrior and so forth are each gaming icons in their own right, though the characters themselves were nameless (beyond whatever you chose to input). It was quite a rudimentary system in its original form, offering only a scant few choices. As the series progressed, though, more and more rather eccentric jobs were added. By Final Fantasy III, we had the brilliantly camp –Peter Pan called, he wants his tights back– Ranger, a projectile fighter who favoured the longbow. There was also the Viking, complete with horned helmet and defensive abilities that allowed him/her to shrug off bullets like the Terminator. A few games later, Dark Knights and Berserkers and all kinds of other crazies were vying for our attention. I remember delighting in switching between many different jobs, just to see what each can do and experiment with fitting a party together. Ah, memories. Then there was Final Fantasy VII, which did away with jobs entirely. Instead, each party member could be customised with Materia stones, allowing anybody to use any skill freely. Since then, the series has brought us many different ways of dealing with this. There was the junction system of VIII, in which you could merrily assign magic to every stat; similarly making your characters serve any purpose you wished. The final PlayStation installment came closest to rekindling the magic. Final Fantasy IX did not mention any jobs by name, but simply locked each party member into an appropriate set of skills. The game was an intentional homage to the series’ roots, but didn’t quite scratch the itch in this regard. The recent Bravely Default does so with aplomb, though.